Join us to celebrate our HEROES ! Community Leaders, Past and Present Board Members of African-Australian Community Organizations, Distinguished Members of our Communities and Foremost organizations supporting the African Communities in Australia. This prestigious event is coming soon in your state or territory. Watch out for dates and venues. Thank you. Why celebrate African Australians and Friends of Africa? African Australians contribute so much to this great country. We have iconic African Australians in sports, medicine, law and entertainment. Several others are captains of industry, entrepreneurs and celebrities. In addition, many serve the government and community in various capacities. Behind the successes of African Australians are several Australian organizations, businesses and individuals that empower and support the African community in a unique way. Therefore, the aim of Celebration of African Australians Inc ("Celebrate") is to celebrate, appreciate and showcase the contributions of African Australians to our collective growth and prosperity. Our objectives also include honouring Australian organizations, businesses and individuals that support the African community. This is a flow-on from the United Nation’s proclamation of 2011 as the International Year for People of African Descent. 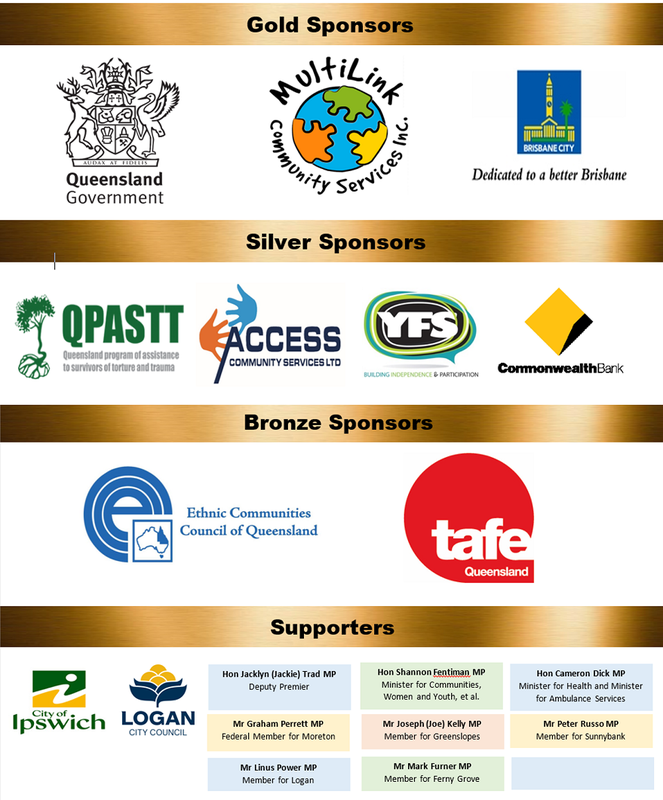 Leading Australian Organizations, Businesses and Individuals that provide support to the African Community.